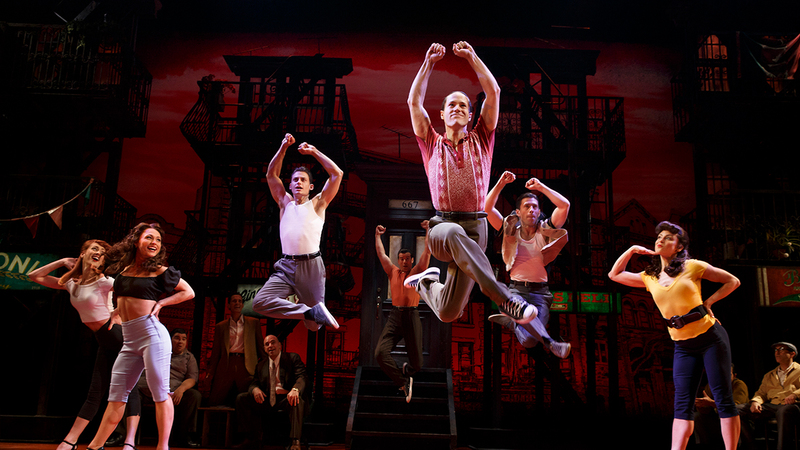 New York’s got a new hit: A Bronx Tale The Musical. 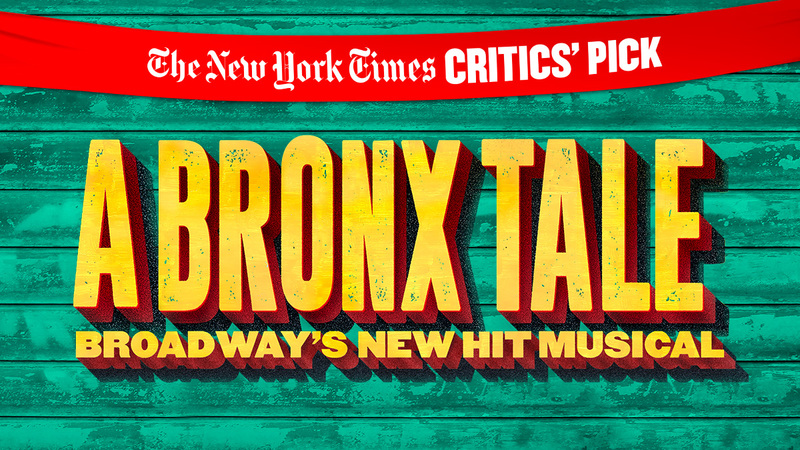 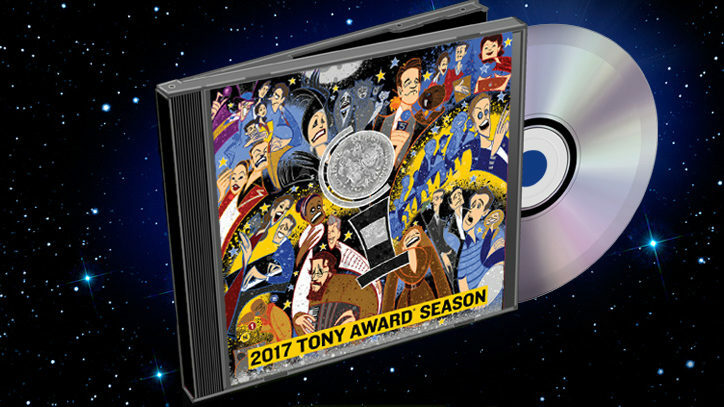 Audiences are cheering for this crowd-pleaser from Broadway’s hottest creative team. 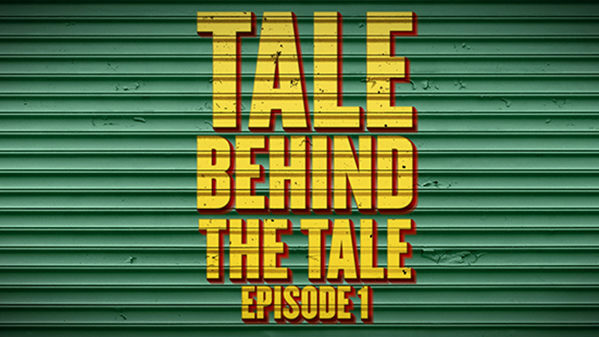 Robert De Niro and Jerry Zaks direct this new musical adaptation of the classic story from Chazz Palminteri.